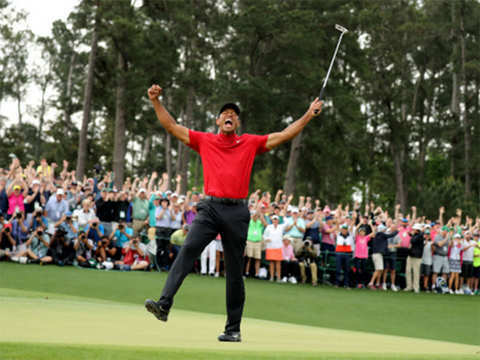 WASHINGTON (AP) — President Donald Trump says he will present Tiger Woods with the Presidential Medal of Freedom. 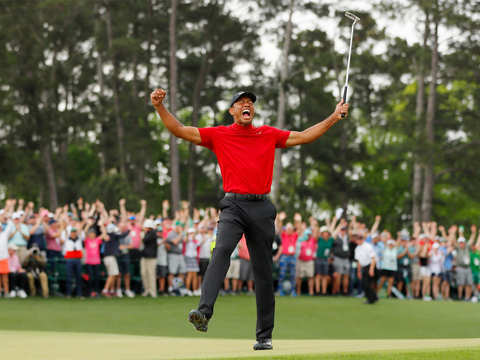 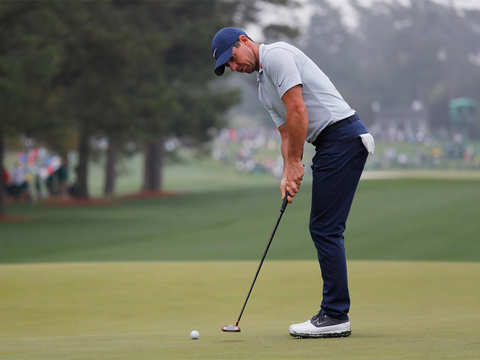 Woods won his fifth Masters title Sunday, overcoming personal and professional adversity to once more claim the green jacket. 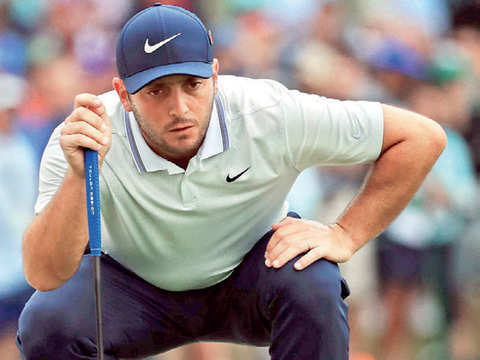 Rory McIlroy is the odds on favourite, considering that the Northern Irishman has been on a roll this season. 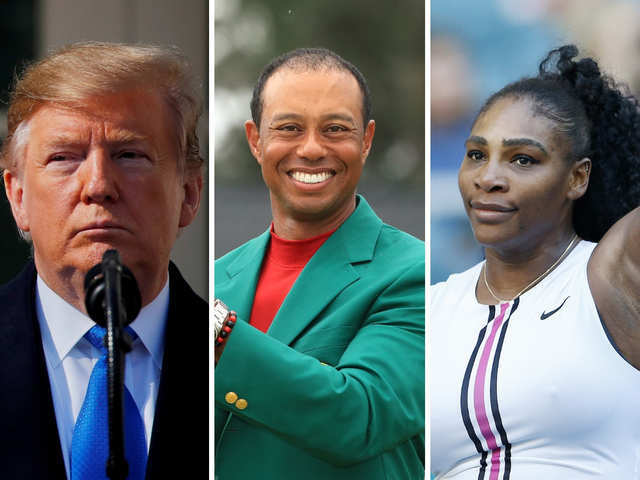 Business News › Magazines › Panache › Tiger Woods ends 14-yr drought, and Trump, Serena can't keep calm on Twitter!